Get outta bed, sleepy head! 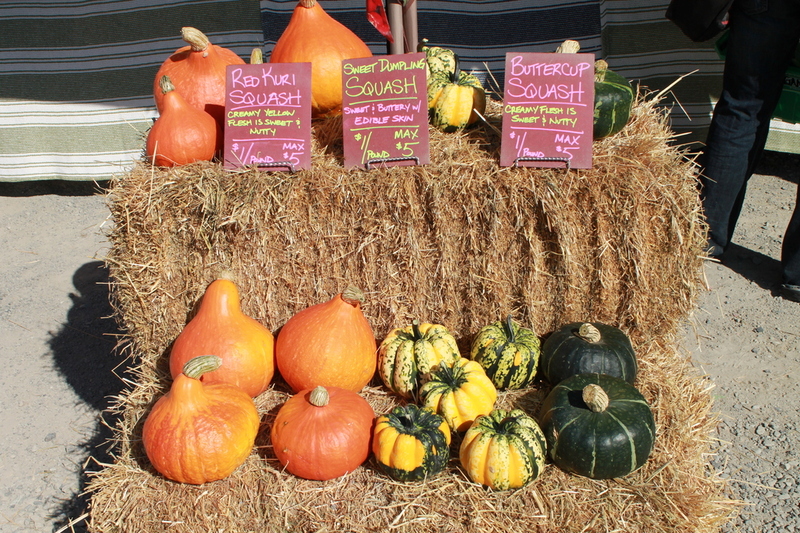 Abbotsford farmers’ market now runs year-round! 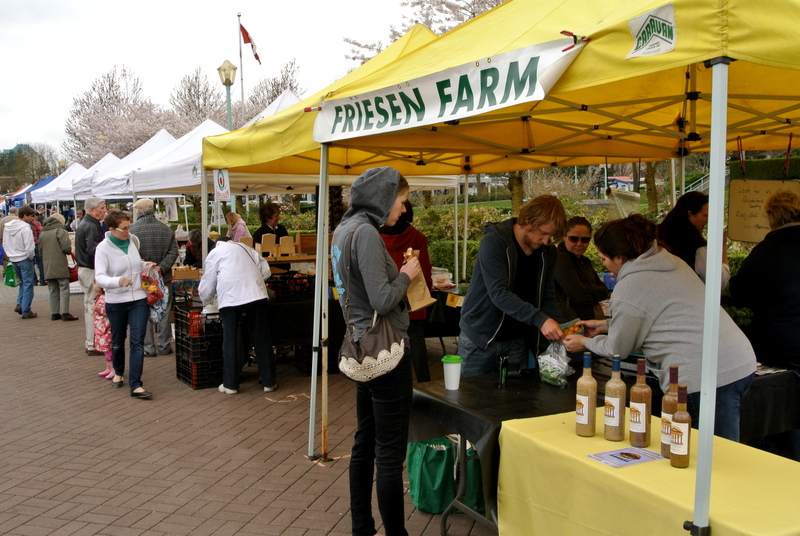 The Abbotsford Farm and Country Market now essentially runs year-round, every Saturday from 9am to 1pm, at the regular downtown location at Montrose and George Ferguson Way. They used to hold occasional markets outside of the main (April to October) season, but now we don’t have to wake up Saturday mornings wondering if ‘today’s the day’! Market manager Bruce Fatkin explains that the market will take place predominantly outside, on Montrose Avenue, with a few vendors inside the United Church along with the regular church concession (fundraiser). They do plan to take some time off in ‘the heart of winter’, with the last market of the calendar year happening on Dec 22nd, reconvening on January 26th. I am looking forward to an uninterrupted supply of fresh rye bread, frosted walnut scones, and local honey. Oh yeah! And don’t forget to check out a few choice retailers, just across George Ferguson Way, on Montrose: Formaggio Fine Foods, and Spruce Collective.